Pursuing a screenwriting career is one of the most exciting decisions a storyteller can make. With the right education, you can put your creative skills to use creating scripts for movies, TV shows, video games, and more. When it comes to choosing a school that will help you achieve your dream as a screenwriter, it’s important to keep the following information in mind. Instead of only learning about writing scripts, you’ll also be taking courses that teach you about other aspects of making films, TV shows and other media productions. This helps you understand the field more while also giving you more knowledge to pull from when writing scripts. Scriptwriting schools often offer students opportunities to learn from professionals who have been in the business for a long time. Exposure to award-winning faculty and guests speakers can provide you with valuable insight about this type of work. Being part of a degree program provides you with added motivation for reaching your education and career goals compared to taking only a few workshops. 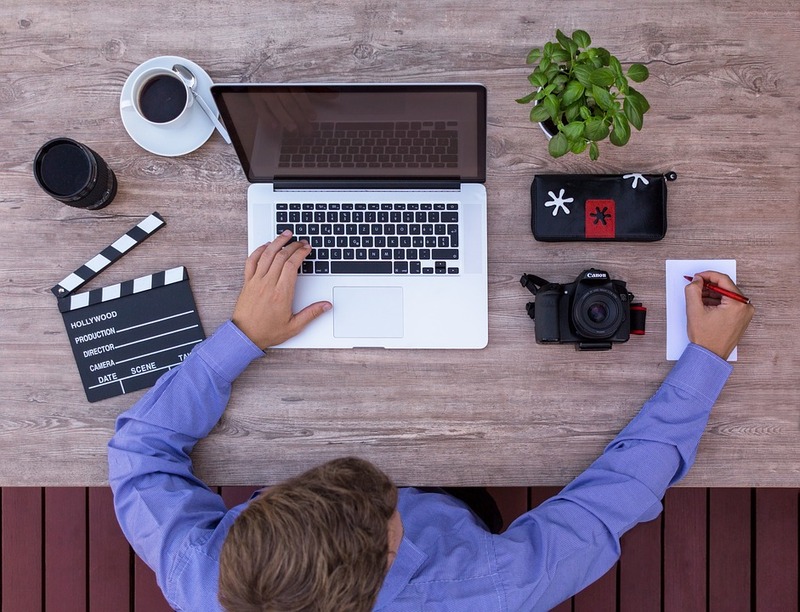 Degree programs often culminate in a final portfolio or thesis project, giving students the drive and resources to contribute to their professional reel. Some schools provide you with chances to work with professionals in the field, so that you can start building up a portfolio. The best schools offer courses and guidance that help you build a polished portfolio that can help you get the jobs you want after graduation. The best screenplays aren’t conceived and completed in an isolated room. In a degree program, you’ll have the support and camaraderie of fellow script writing students who share your goals and interests and turn into a valuable network in the future. Being in a smaller class means that you can expect a greater amount of personal attention. Larger classes can make it harder to work one-on-one with an instructor or even ask for help or clarification on a topic that you’re learning. With a smaller class size, you can get more out of your classroom experience. Having alumni and faculty who have been successful in the entertainment industry shows that the school has a proven track record. Keep an eye out for award-winning instructors that can help you grow in the right direction. Look over the available courses to make sure that they offer a wide range of interesting material. The best screenwriting programs cover everything from composition and narrative techniques to the history of film and genres. 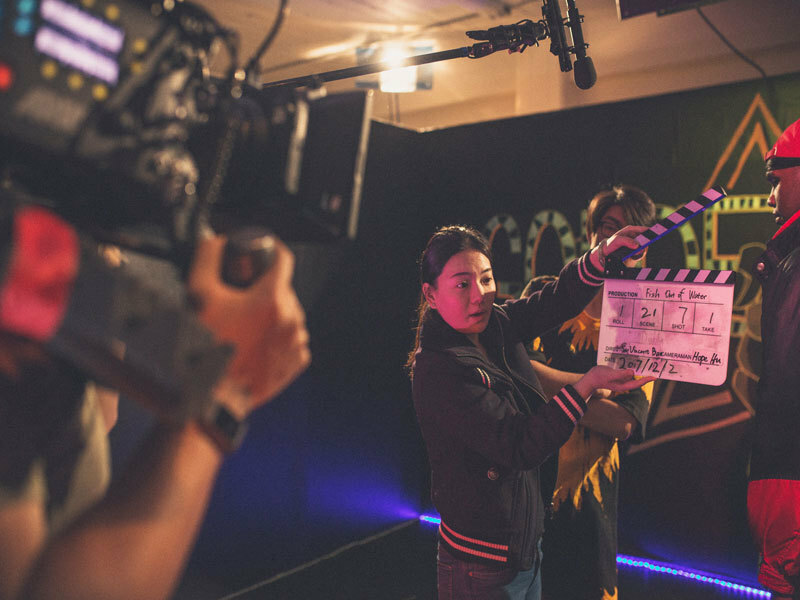 Great schools offer chances to work on production sets and meet filmographers, actors and others who are part of the filmmaking process. 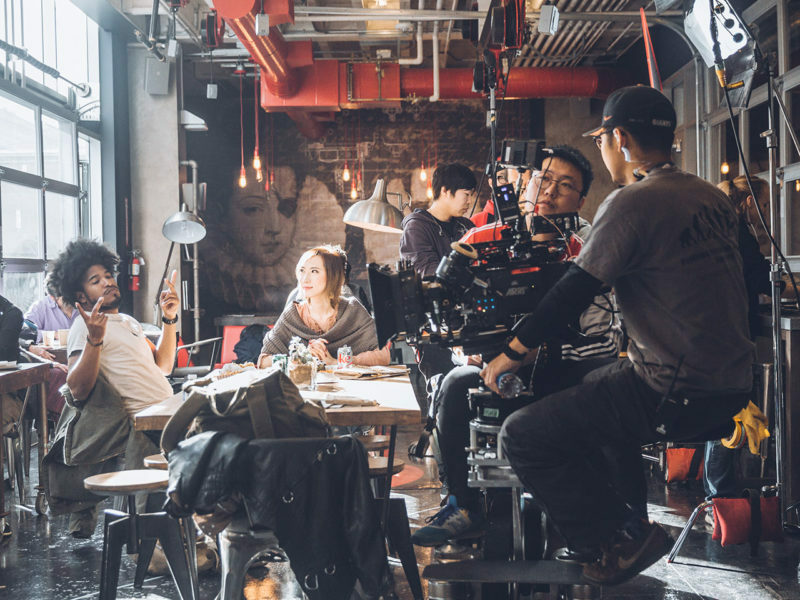 These opportunities provide students with the ability to work on projects, collaborate with others who are involved in filmmaking and even gain experience working alongside professionals. 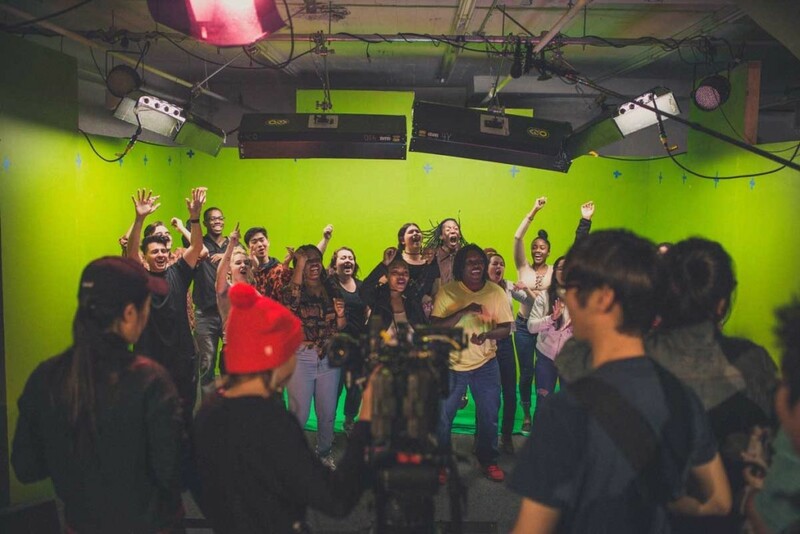 The Academy of Art University’s School of Writing for Film, Television, and Digital Media offers students with opportunities that meet and exceed all of these criteria. If you’re thinking of pursuing a screenwriting career, contact Academy of Art University for more information on our programs.